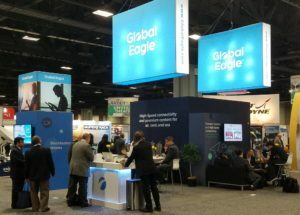 Gogo, an inflight connectivity provider leasing capacity on dozens of satellites, bulldozed its old business plan July 13 amid looming concerns over unprofitability, encroaching debt deadlines, and a potential buyout. 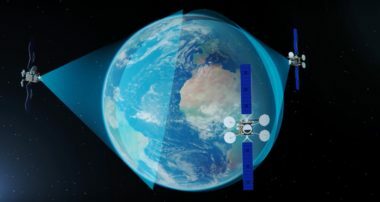 Fleet operator ViaSat’s newest satellite could lose around 15 percent of its intended throughput due to an antenna problem discovered after launch. 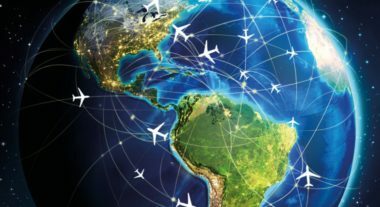 Not so long ago, satellite operators treated inflight connectivity as a niche market — a good way to sell off capacity not already soaked up by more lucrative television broadcast, government and maritime customers. 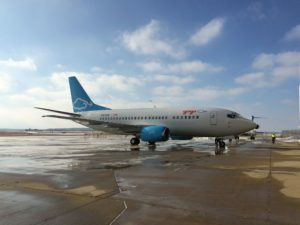 Gogo says the larger loss it took last quarter, largely for financing airline customers’ 2Ku satellite antenna installations, will pay off meaningfully as those customers start generating revenue. 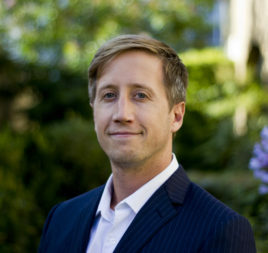 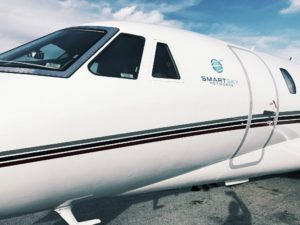 Inflight connectivity startup SmartSky Networks has pushed back the start date for its terrestrial air-to-ground network from late this year to mid-2018, the company said Aug. 3. 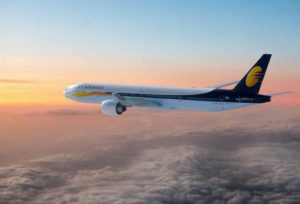 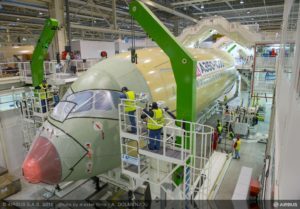 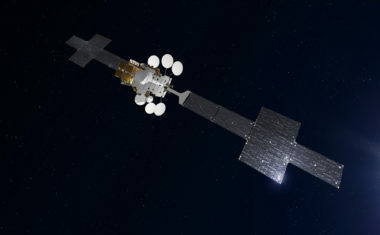 Aircraft manufacturer Airbus is considering ways to add multiple antennas to planes in order to let different satellite inflight connectivity providers serve the same aircraft simultaneously. 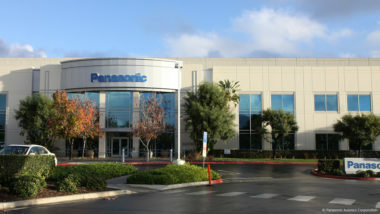 Panasonic Avionics, one of the largest providers of satellite-enabled broadband to aircraft, says the long-term viability of inflight connectivity as a moneymaker remains an open question. 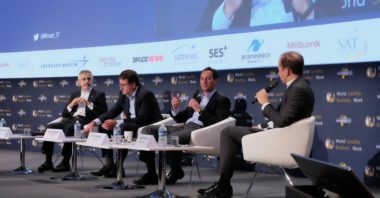 Global fleet operator SES says it could join the race to build the world’s highest-throughput satellites if it wanted to, but doesn’t believe such spacecraft will be effective at serving customers. 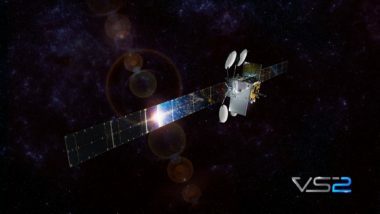 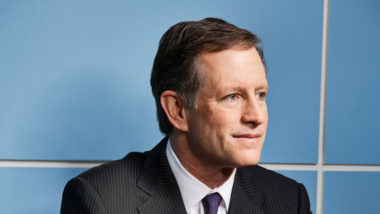 In-flight connectivity provider Gogo says it has zero interest in owning a satellite or satellites when it can lease capacity at will.